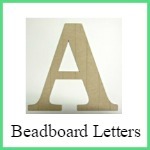 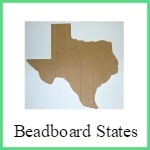 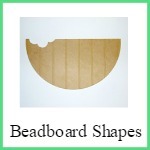 Wooden Beadboard Products for all occasions! 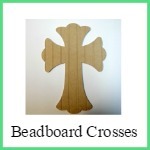 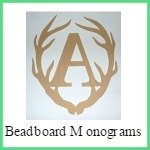 They are great for Crafters, DIY Prohects and all around home decor. 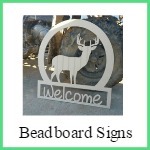 Below are additional links to make your shopping experience amazing.